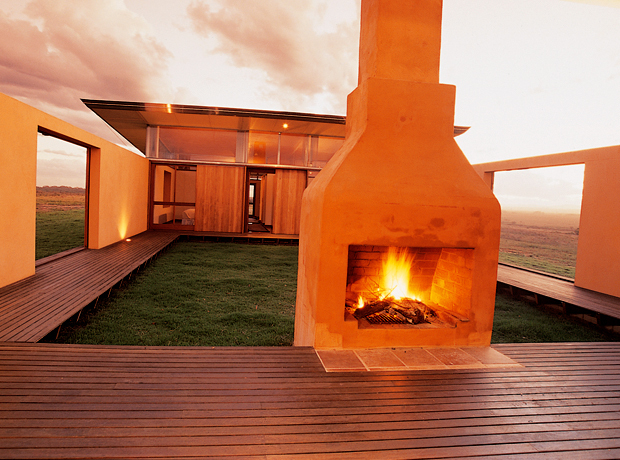 Award winning Toumbaal Plains House on the NSW Far North Coast, by Fergus Scott Architects, features stunning outdoor ‘rooms’ with walls and fireplace painted in Murobond Cement Paint in Coora. The beauty of Cement Paint is that its rich colour ages beautifully to a matt patina, giving the ultimate combination of aesthetic appeal and longevity. 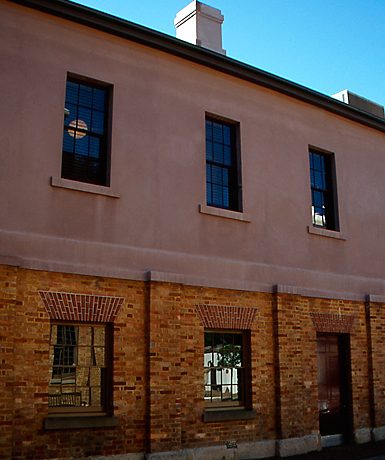 The qualities of Murobond Cement Paint presented the ideal choice to repaint Sydney’s historic Hyde Park Barracks, giving an exterior look authentic to its era while offering protection needed to preserve Colonial architect Francis Greenaway’s 1819 convict compound. 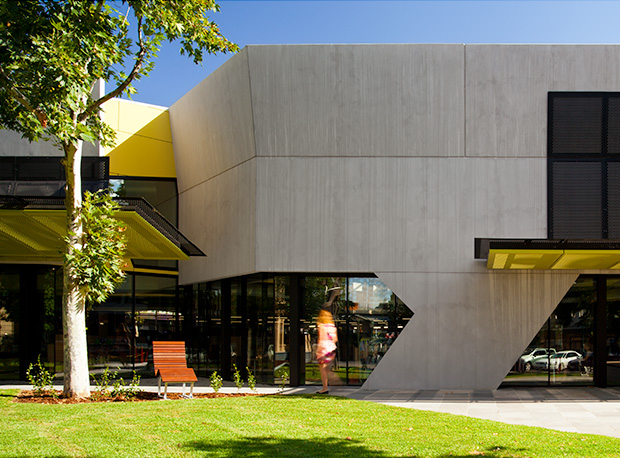 The custom blended colour, is sympathetic to this significant World Heritage Listed building.